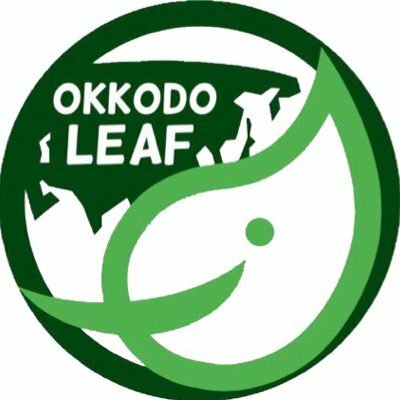 WANT TO START YOUR LEAF CLUB? WE WILL WORK TO PROMOTE ENVIRONMENTAL AWARENESS, EDUCATE OTHERS ON THE IMPORTANCE OF BEING ENVIRONMENTALLY CONSCIOUS, AND PROVIDE ENVIRONMENTAL SOLUTIONS TO BETTER OUR COMMUNITY, ISLAND, AND MORALE. WE HOPE TO MAKE A POSITIVE, GREEN CHANGE IN THE WORLD.